How confident are you in the level of care you provide and the results you can deliver in your practice? Your knowledge and continued willingness to learn will grow your business, improve your clinical success, and fuel your passion for your professional life. 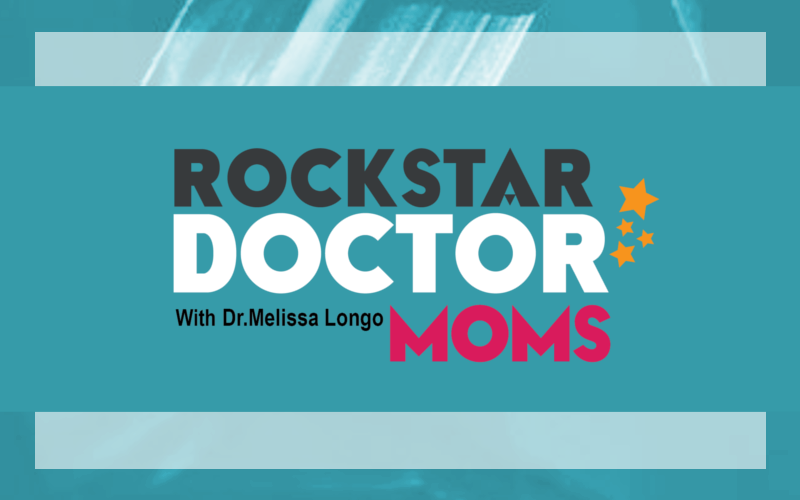 Certainty builds confidence, and in this episode Dr. Melissa Longo shares 4 mom-friendly ways to grow your certainty in the work that you do, why its so important, and how you can make time in your busy schedule to do so.